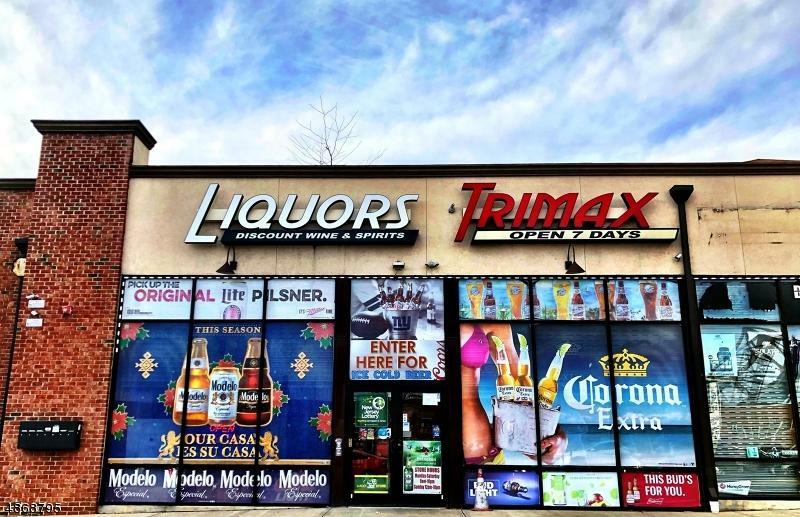 Rare opportunity to own an operating liquor store with a class ?D 44? 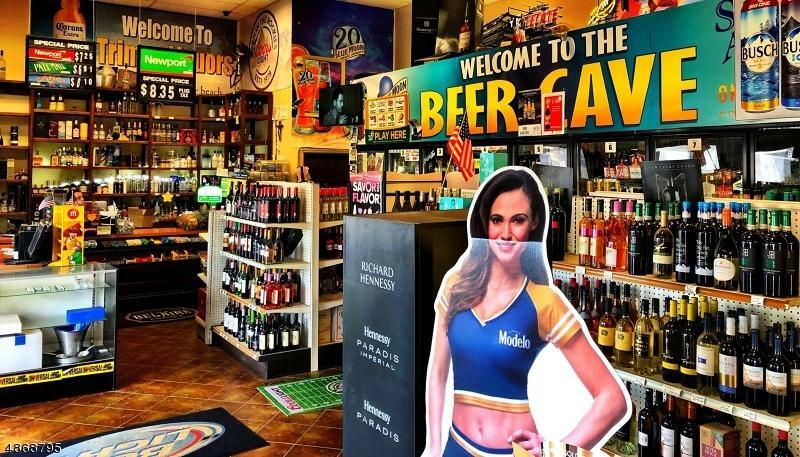 distribution liquor license that is clean and can be moved anywhere in the city of Newark. 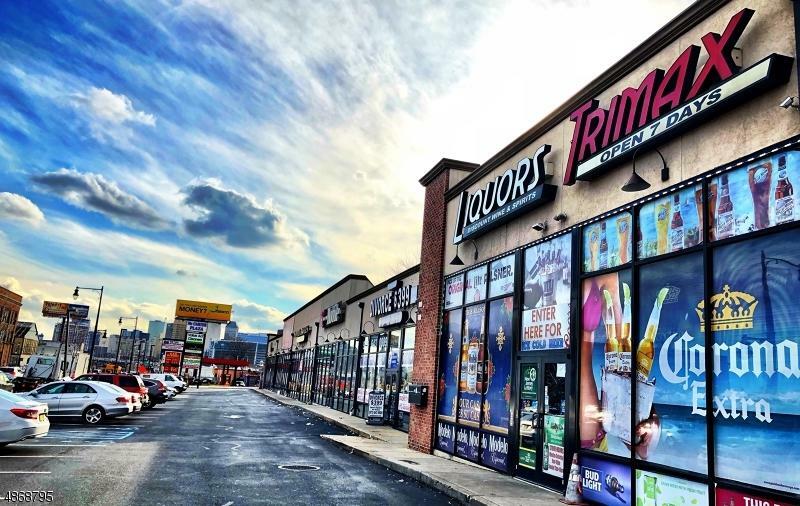 Business is located in a beautiful strip mall, on a major artery, with 65,000 cars daily.Free parking for customers in an huge parking lot.Very close to light rail and prudential center. 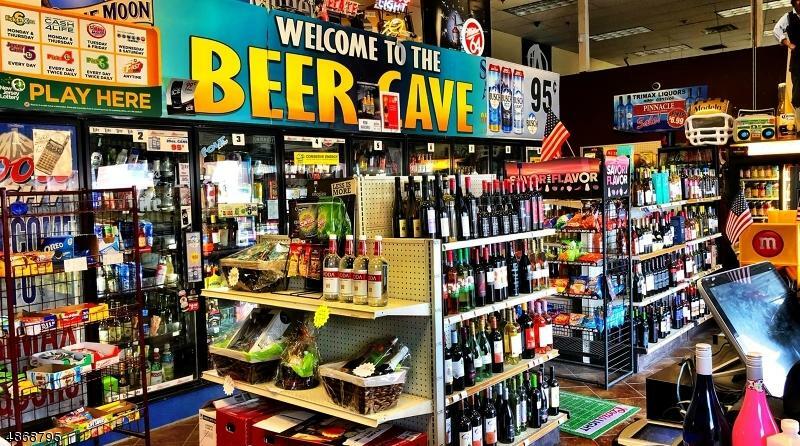 Strong sales plus lotto, ATM, and money gram provide a great return on investment.Located next to a very busy dry cleaners and cell phone store, with a major hotel chain across the street that maintains 96% occupancy rate. Listing provided courtesy of Kw City Life Jc Realty.